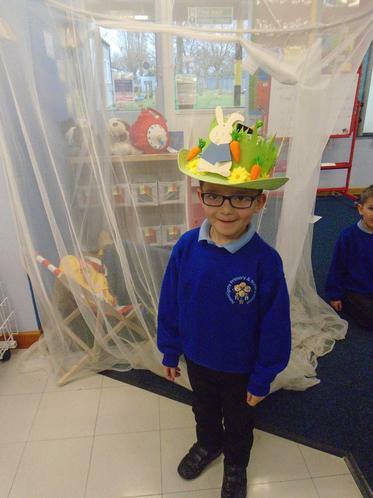 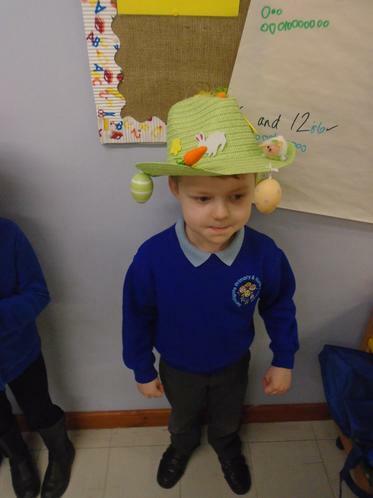 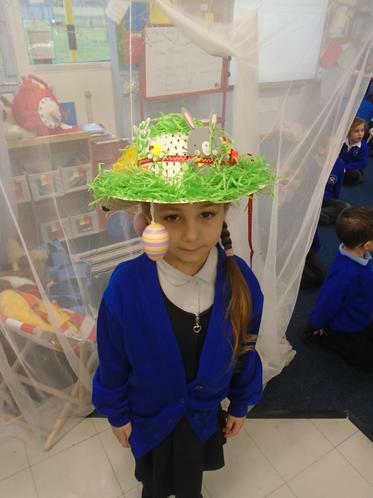 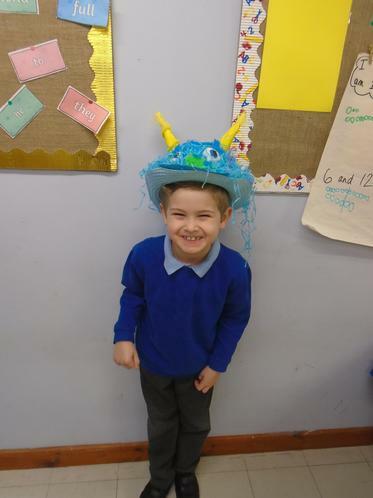 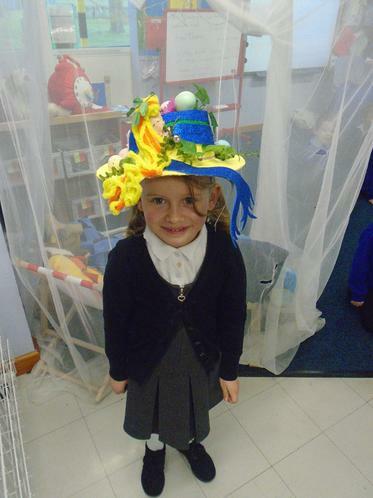 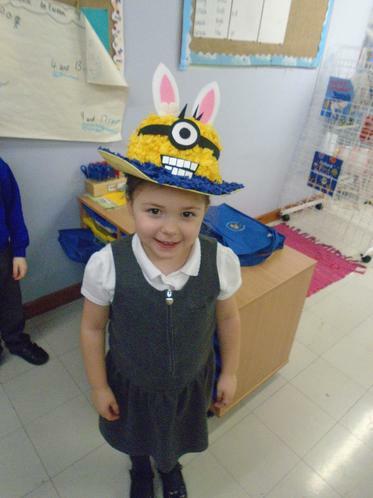 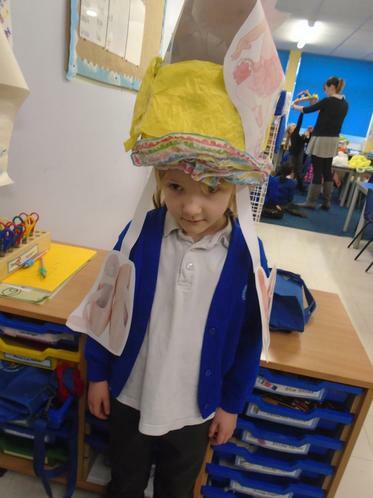 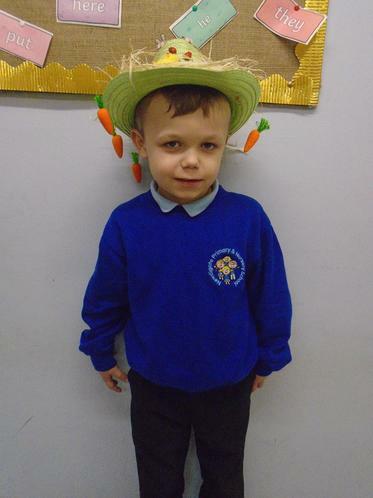 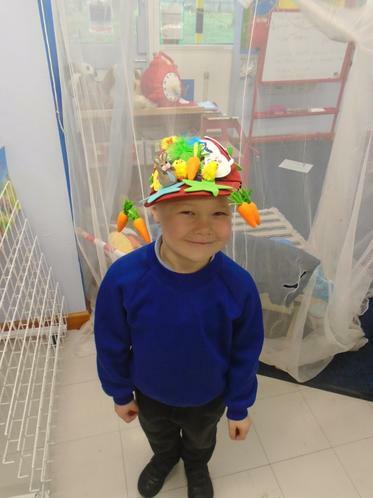 Take a look through our fantastic easter bonnets! 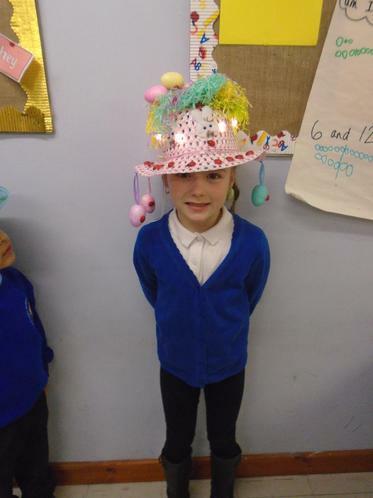 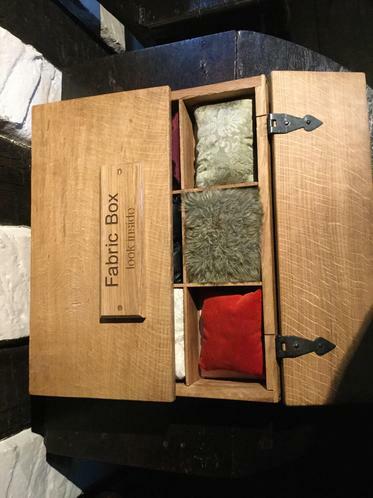 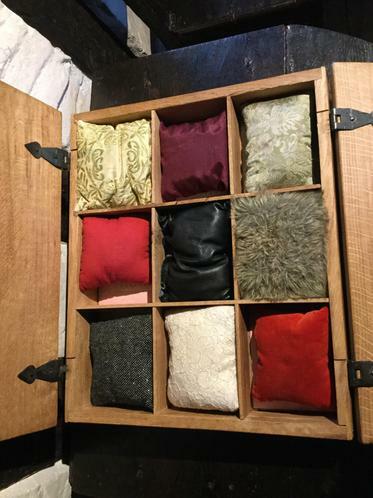 This year we had some very exciting and well thought out designs! 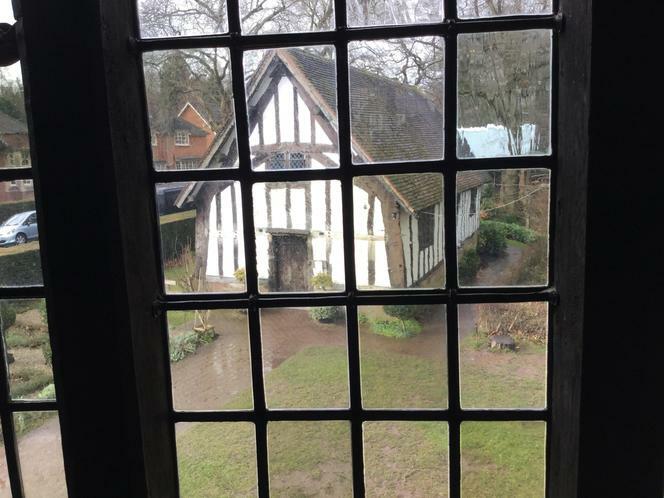 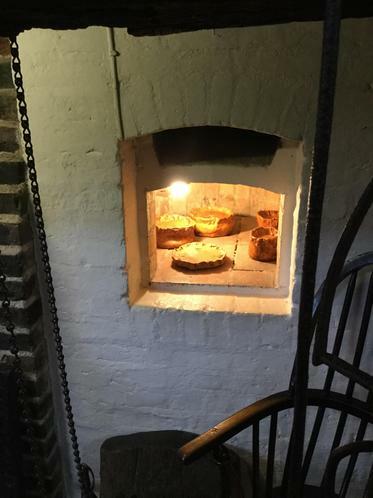 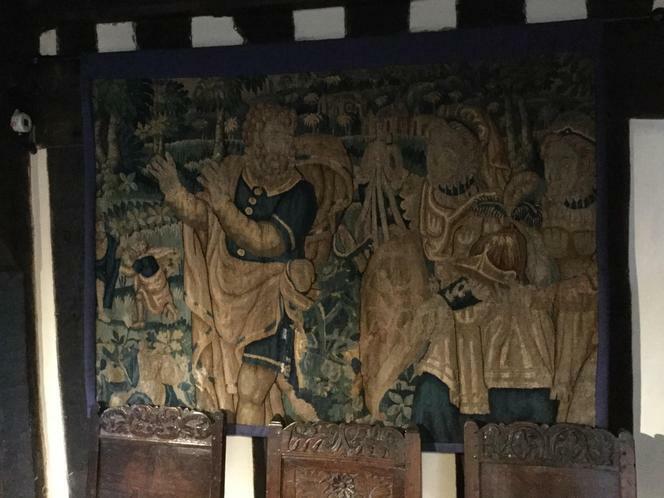 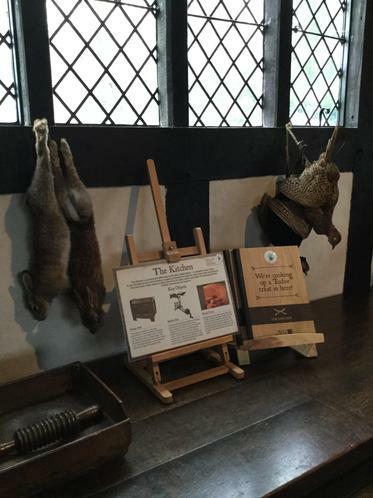 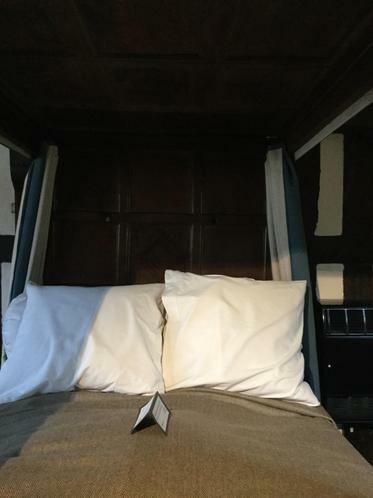 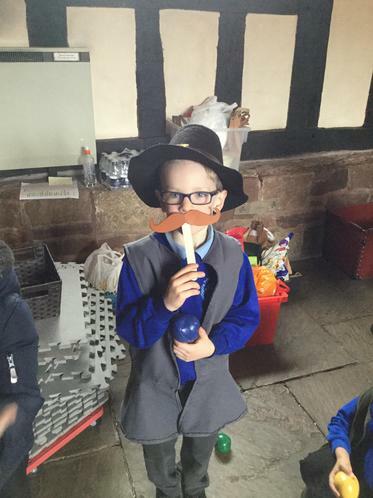 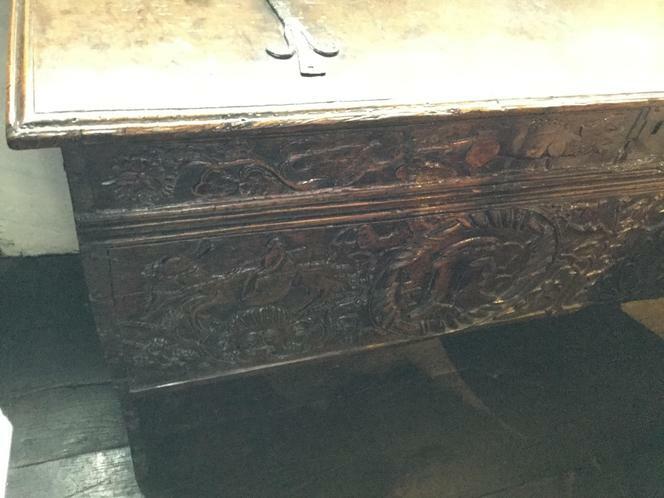 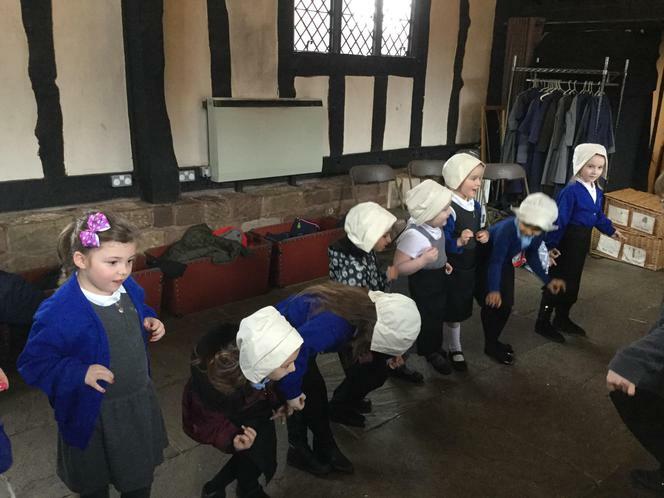 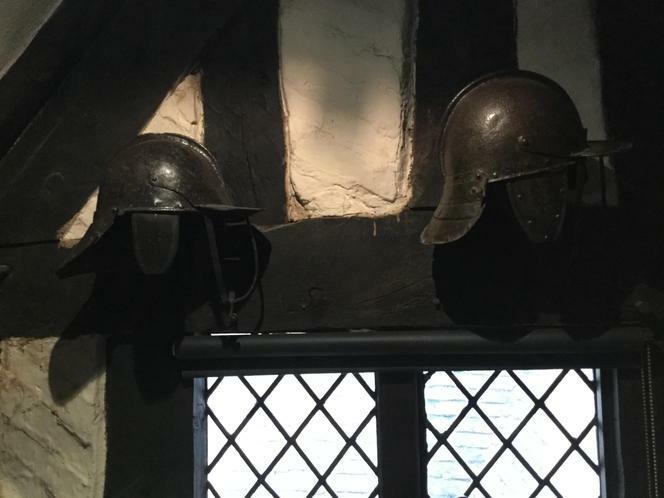 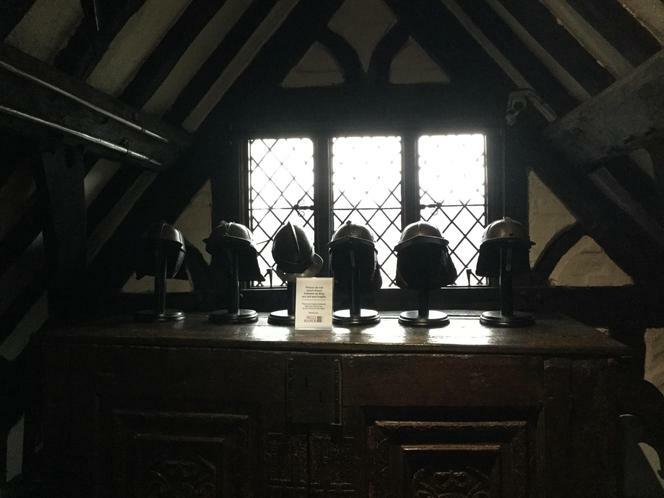 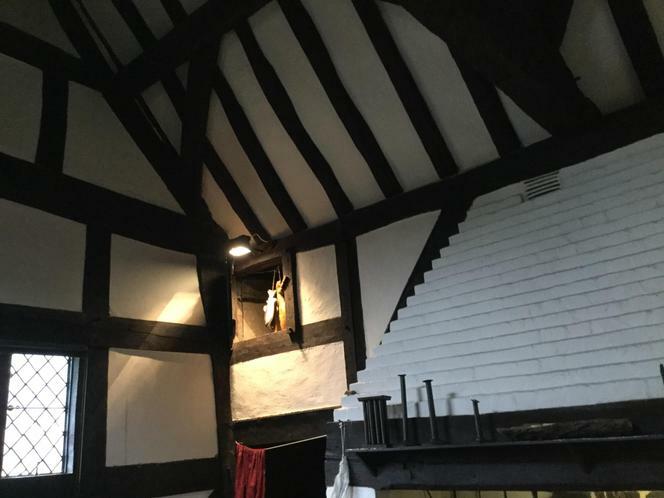 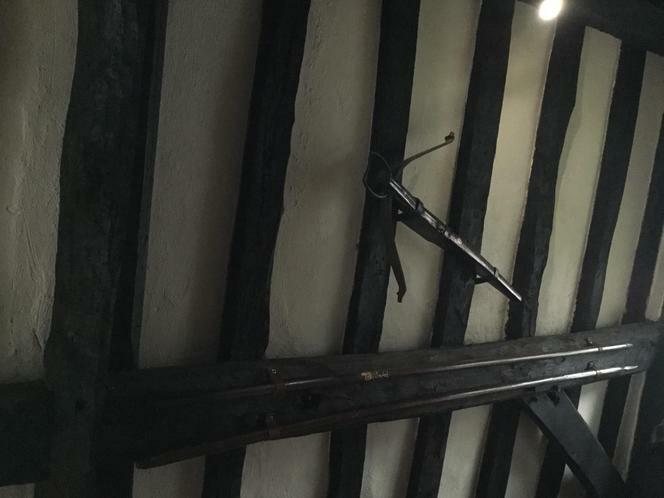 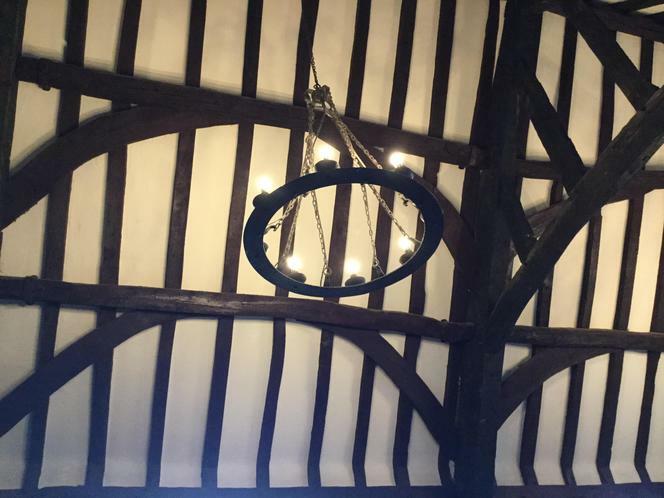 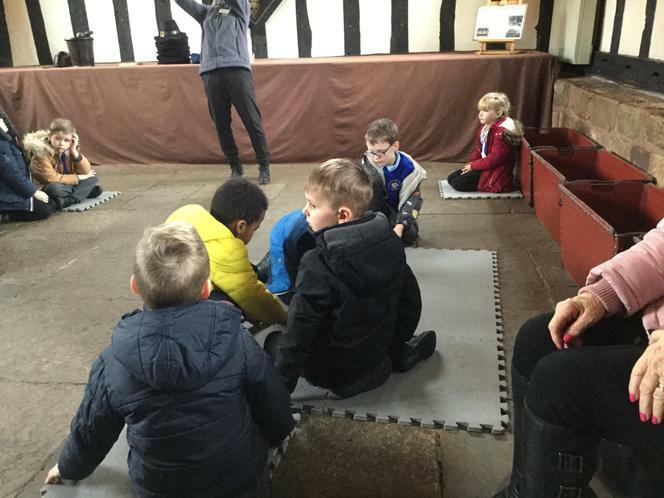 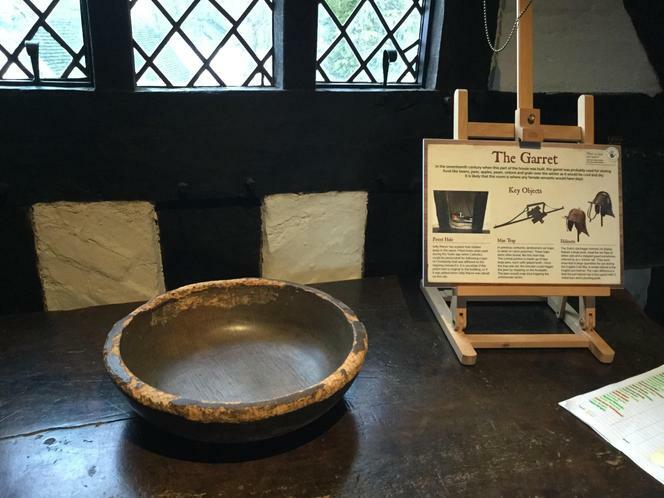 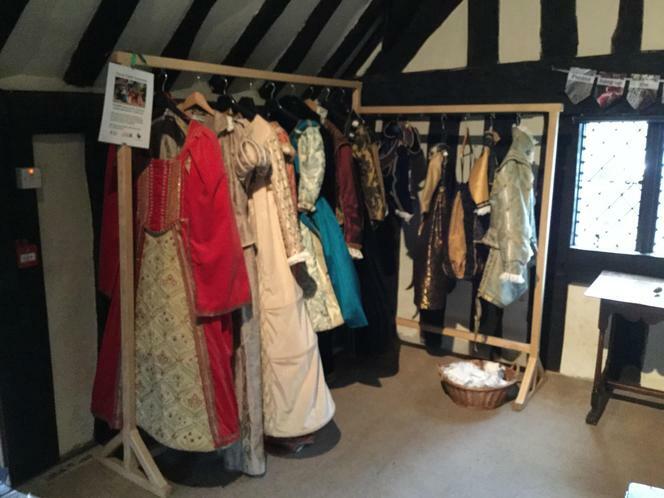 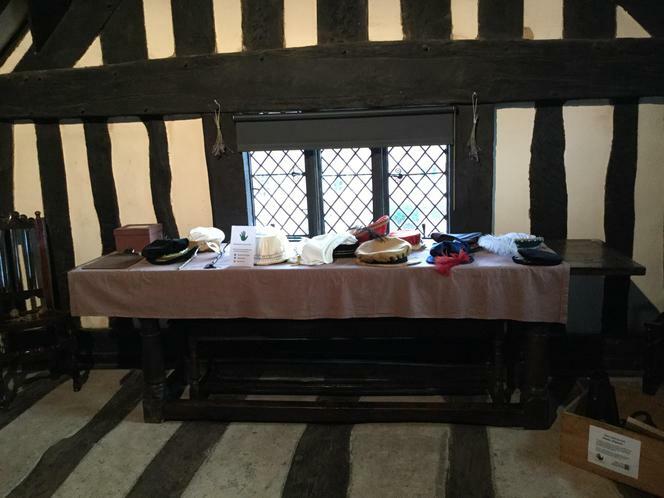 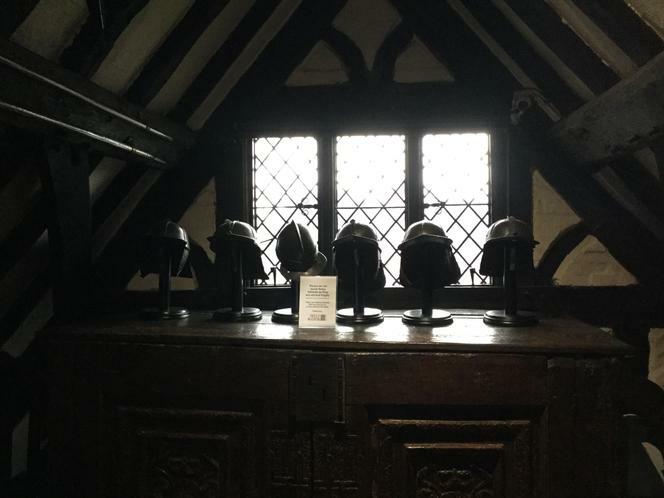 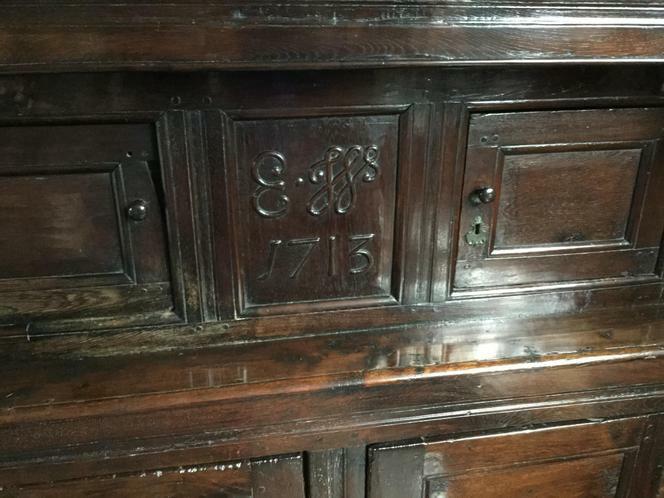 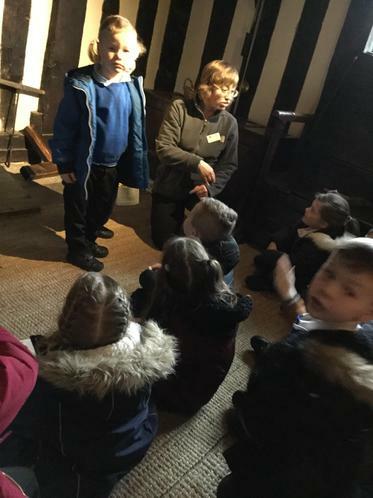 Take a look through some of the pictures we took during our day at Selly Manor! 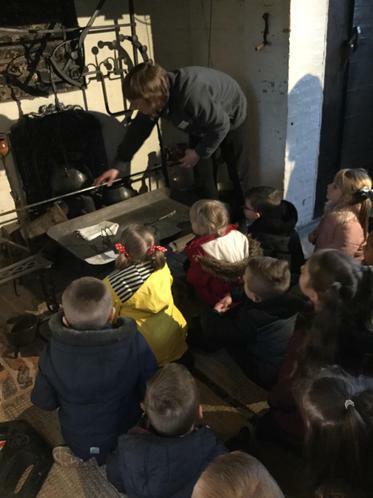 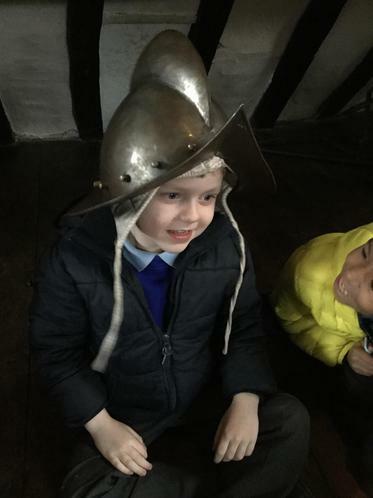 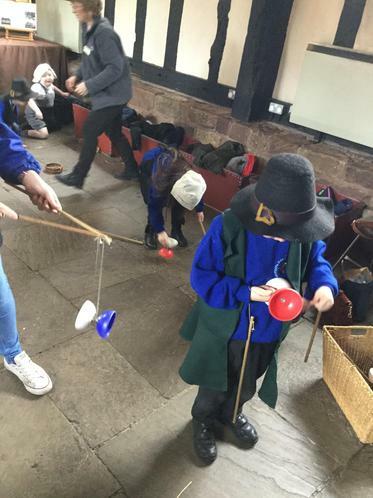 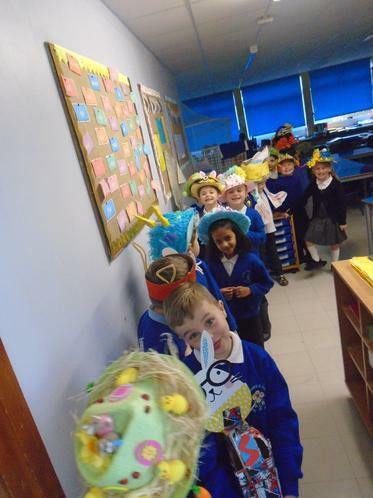 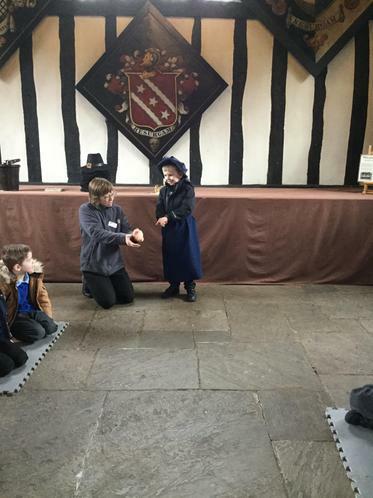 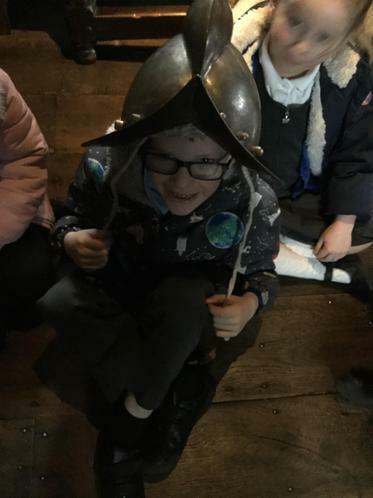 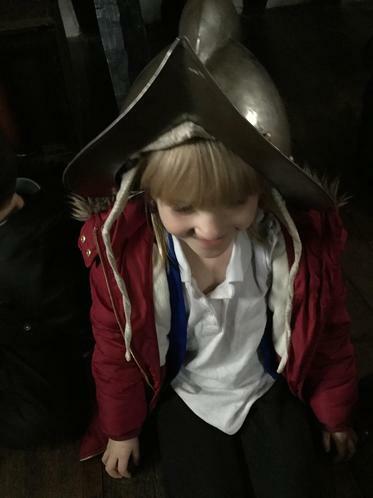 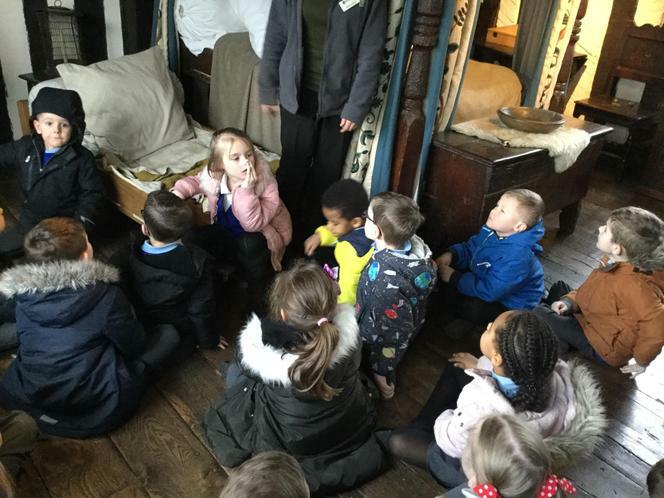 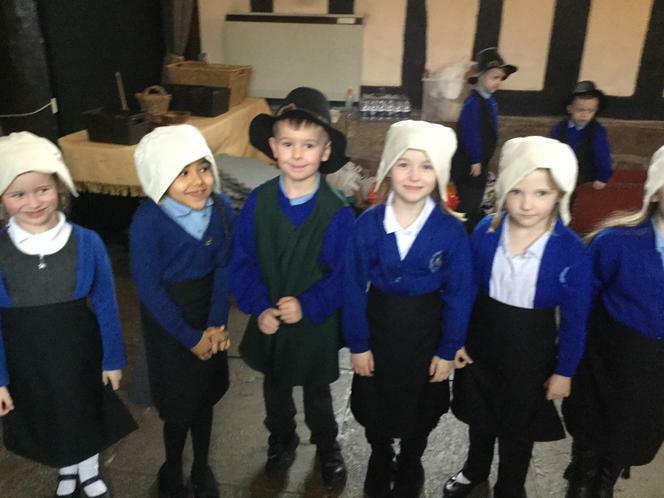 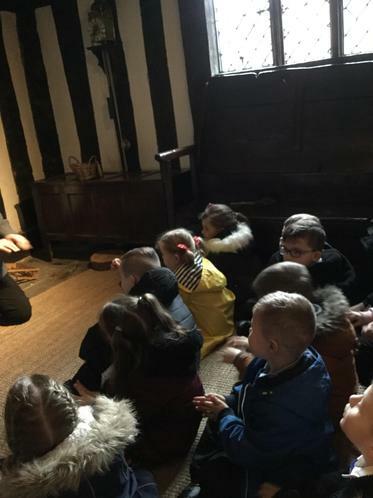 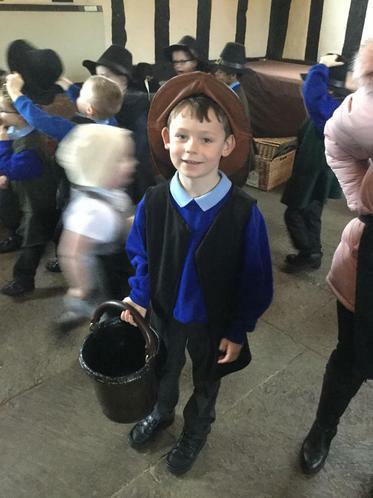 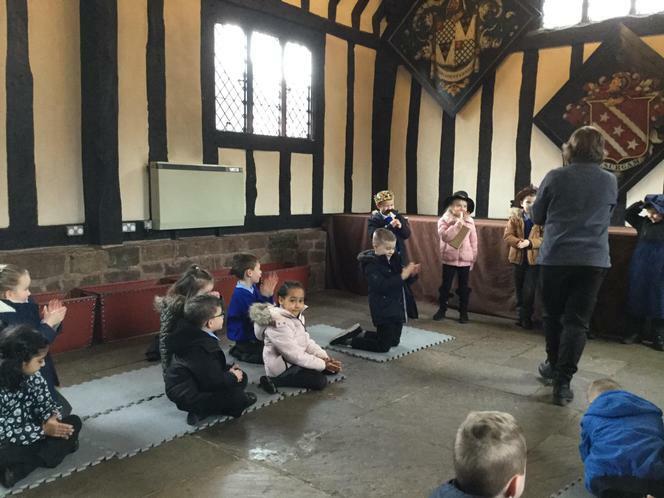 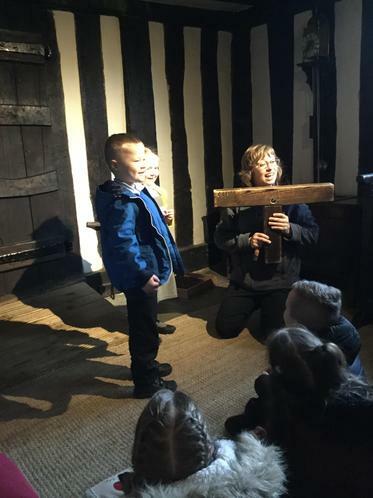 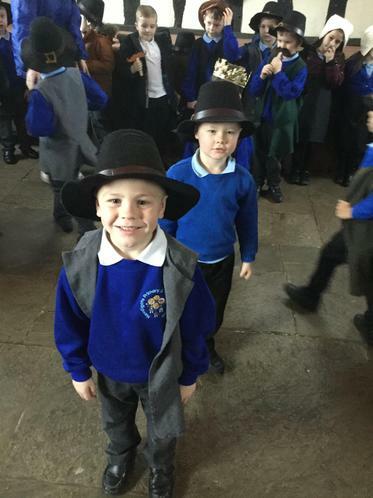 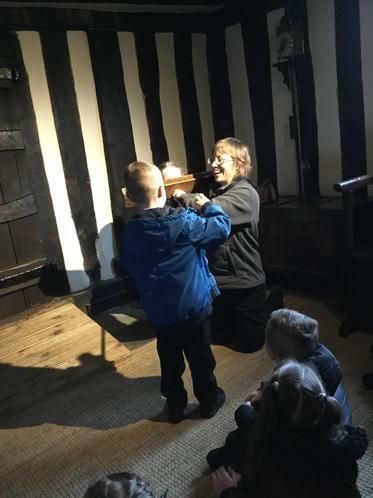 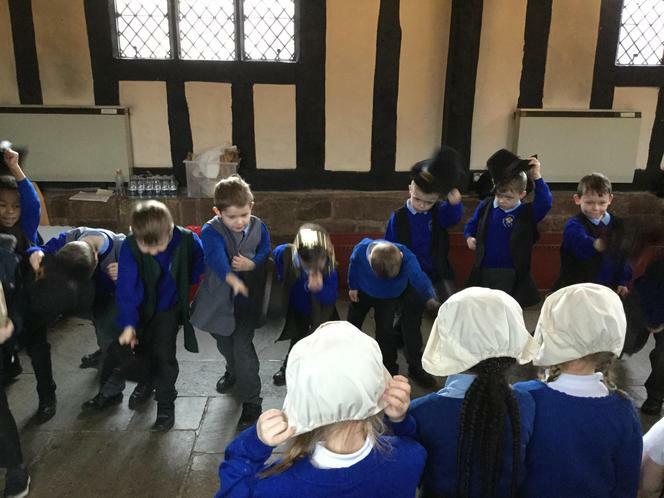 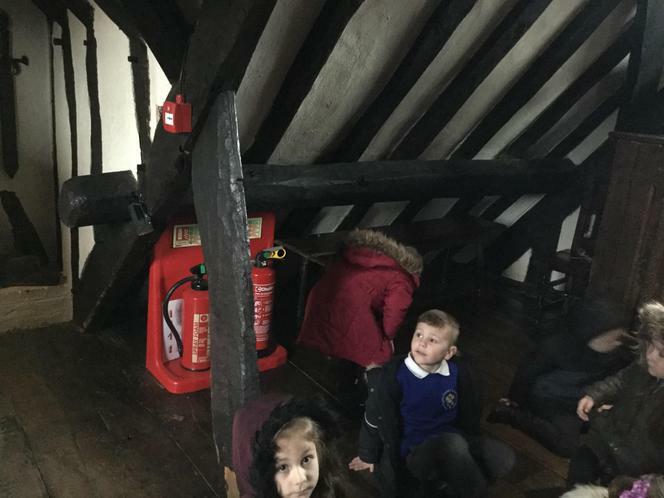 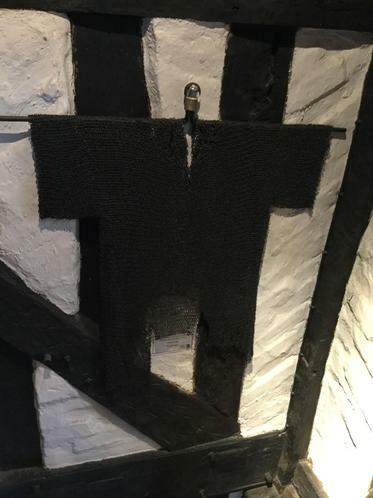 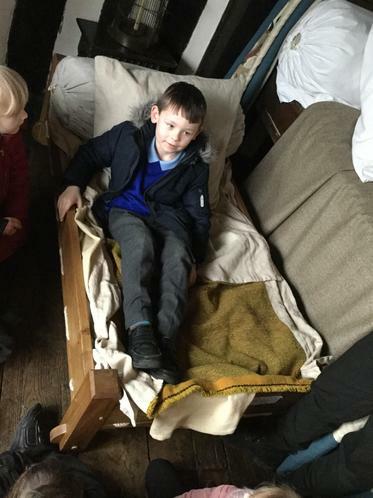 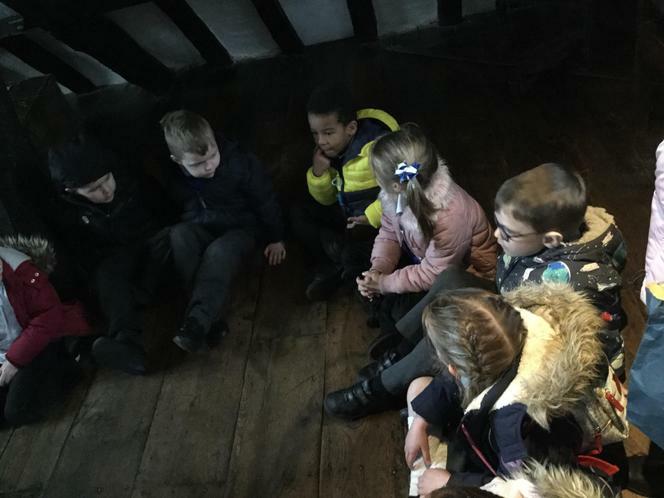 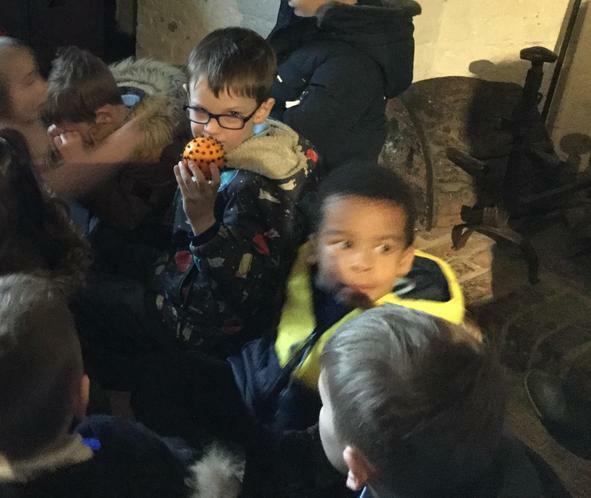 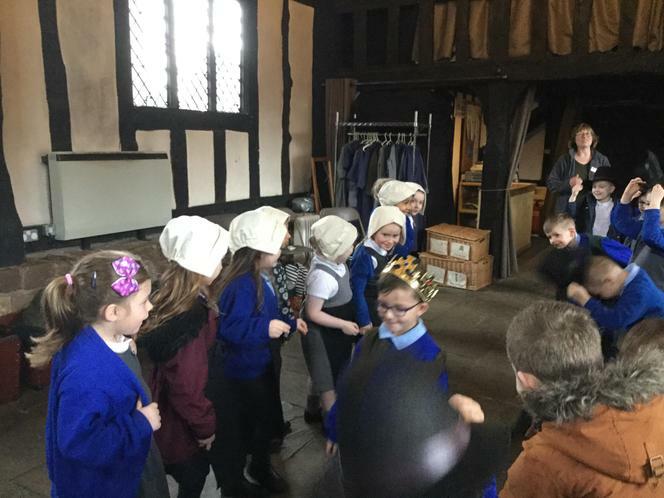 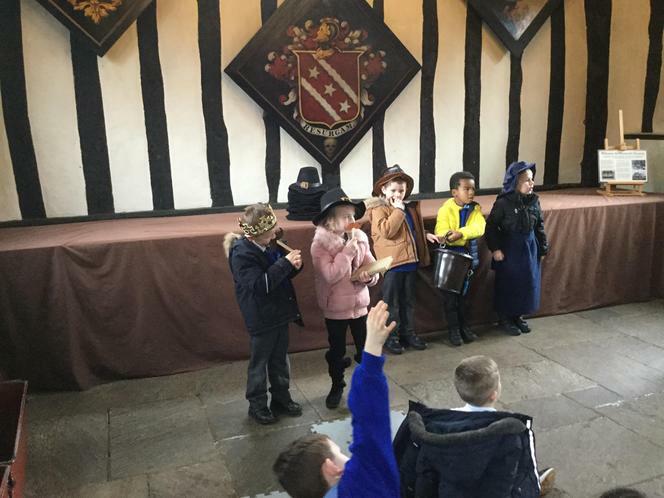 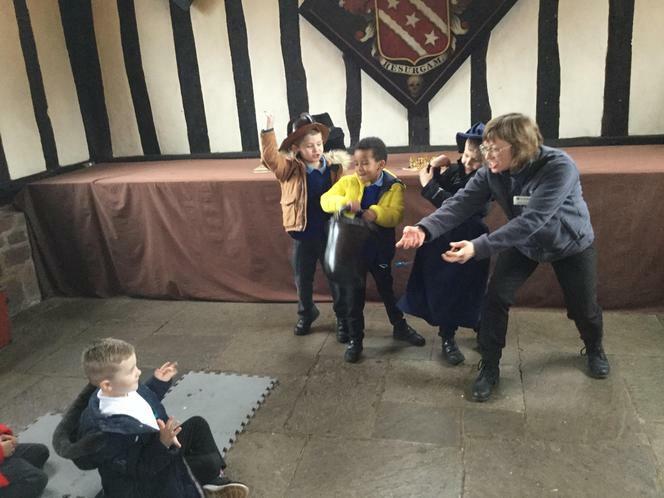 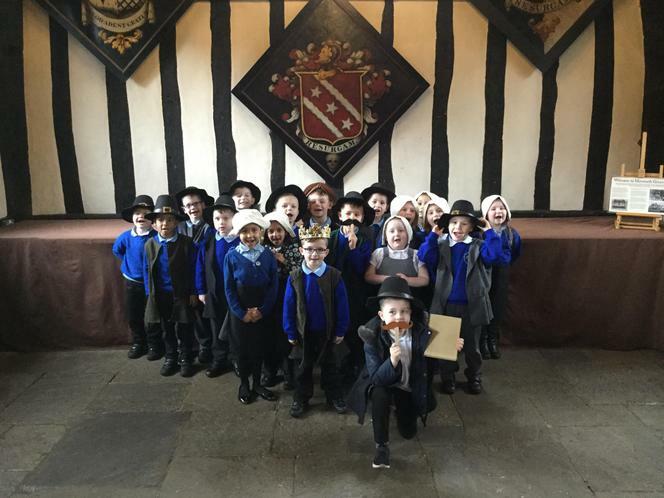 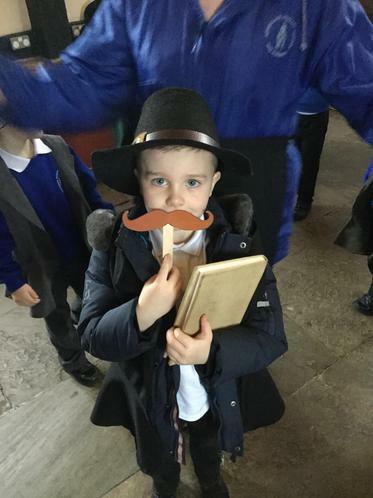 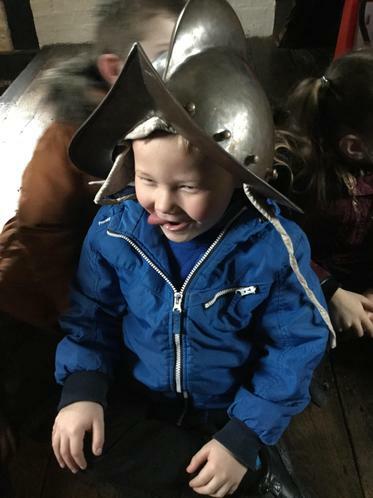 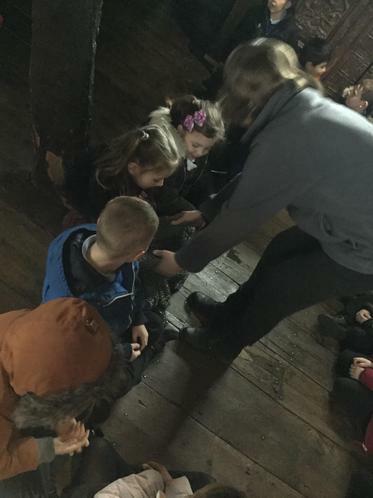 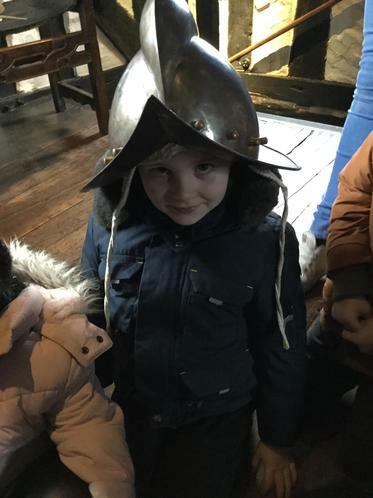 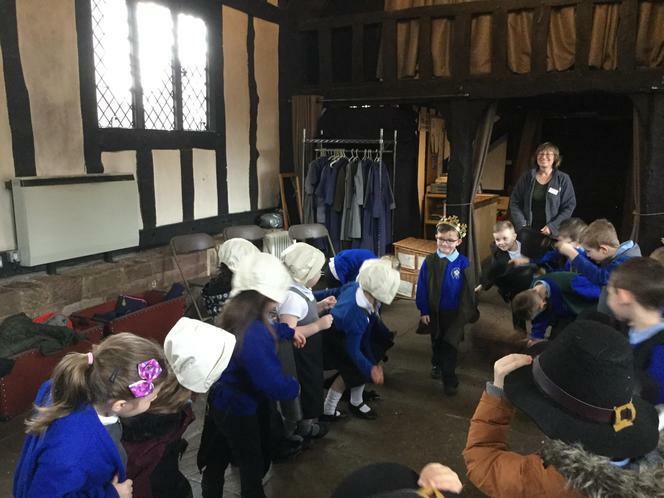 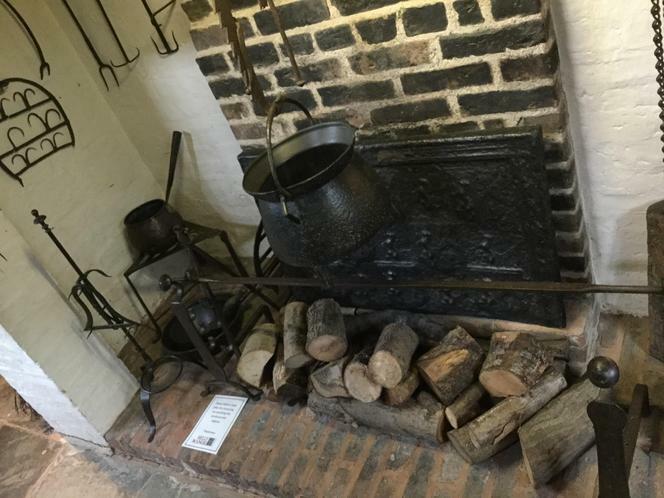 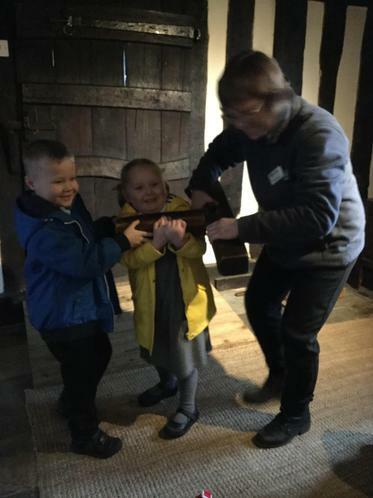 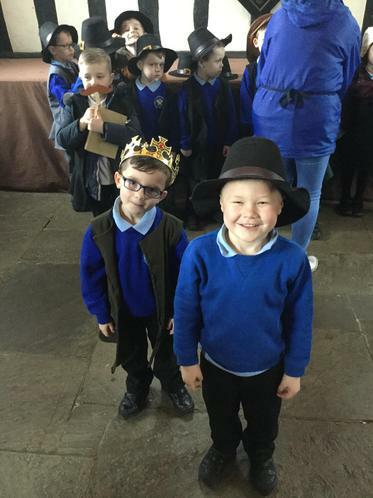 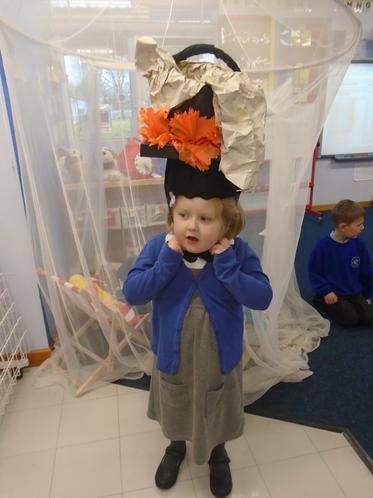 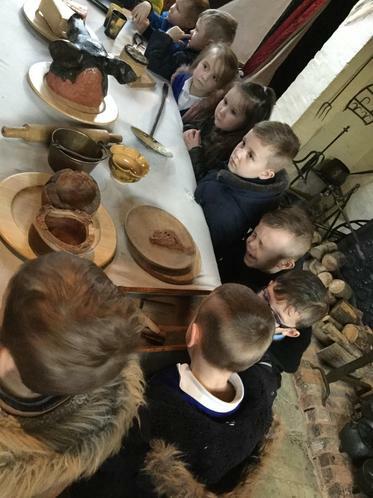 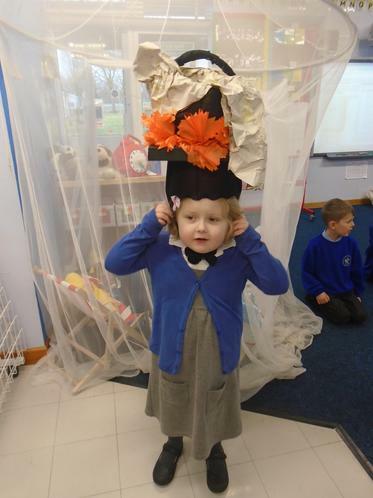 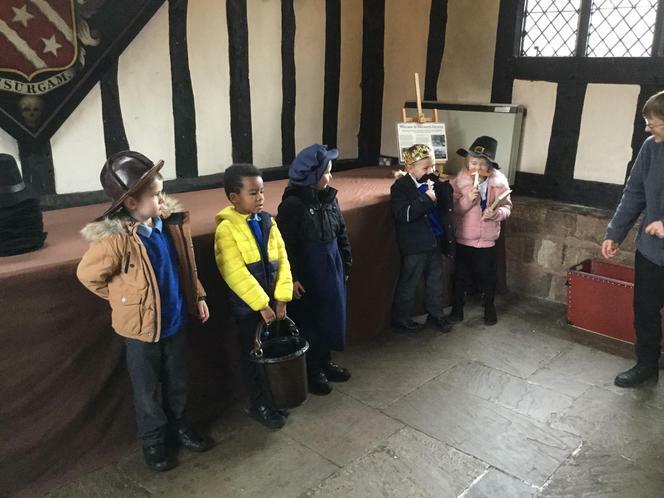 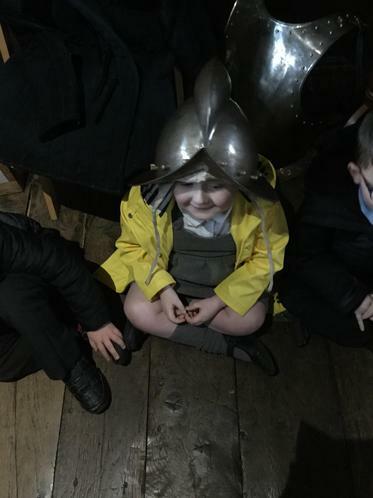 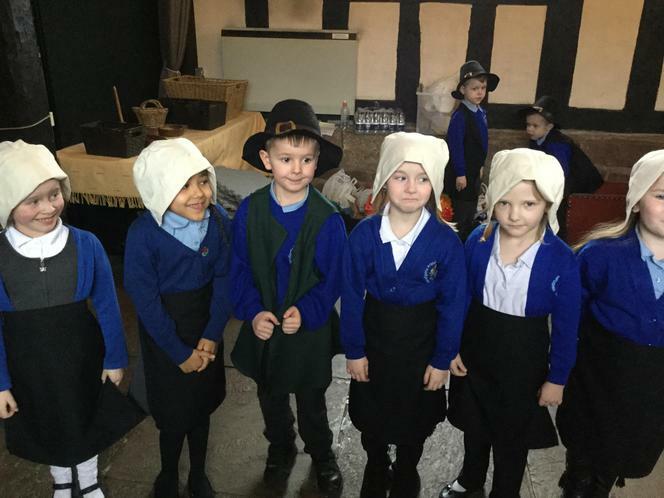 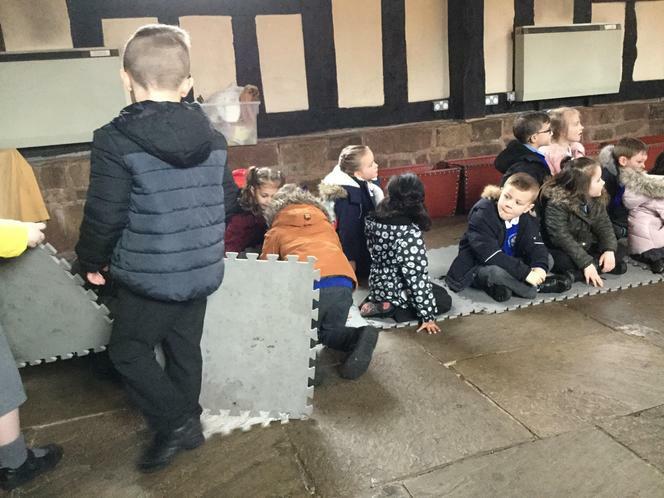 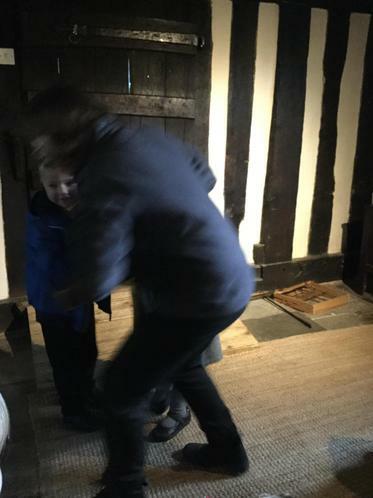 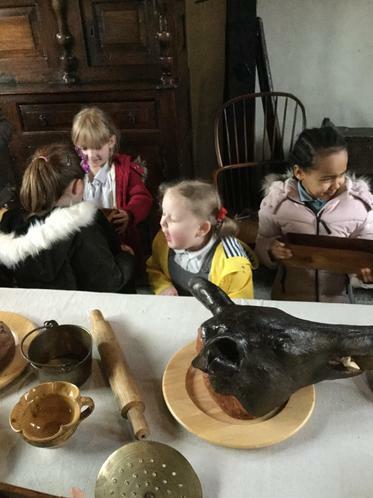 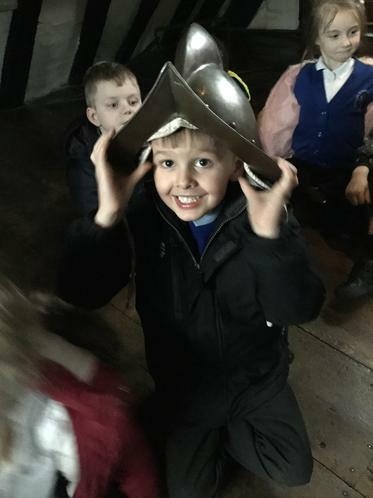 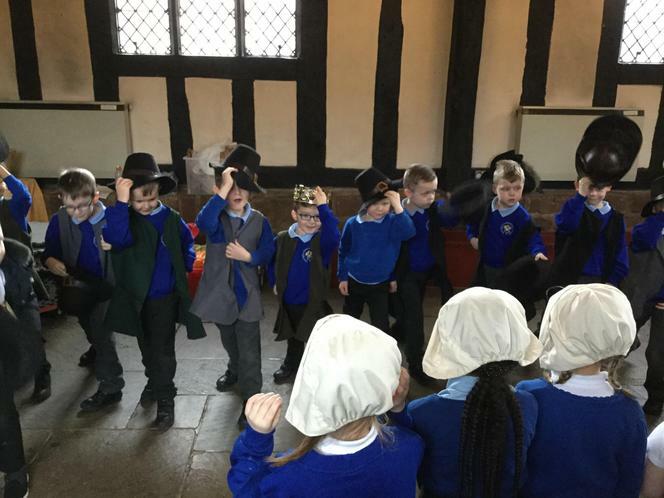 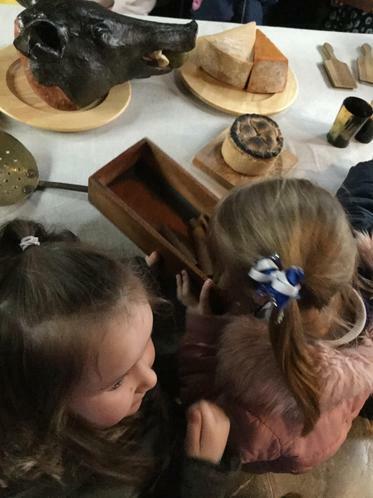 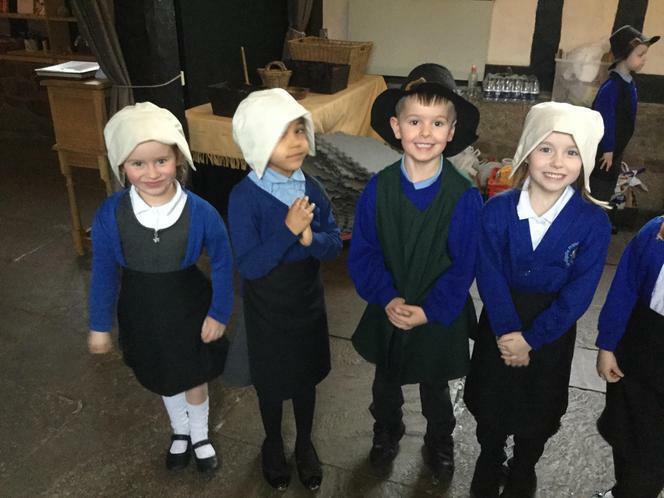 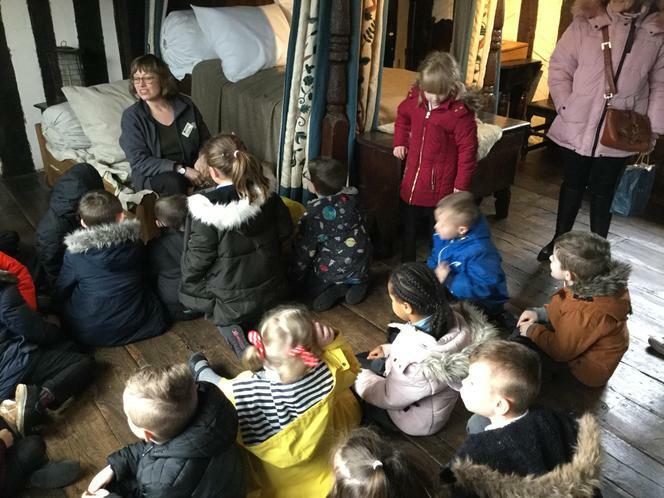 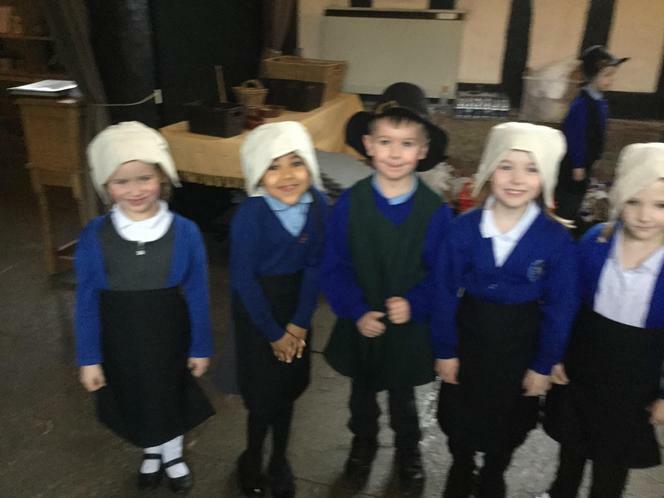 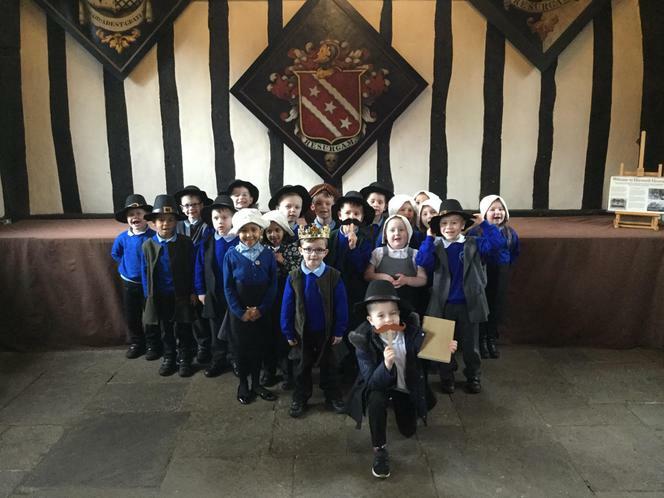 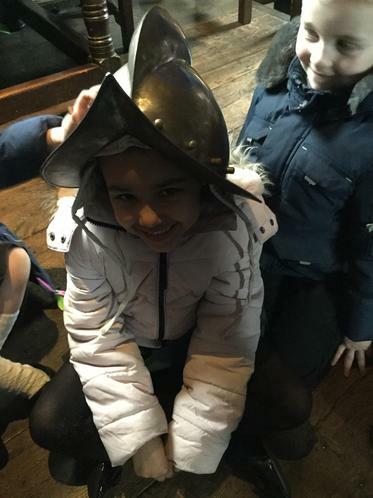 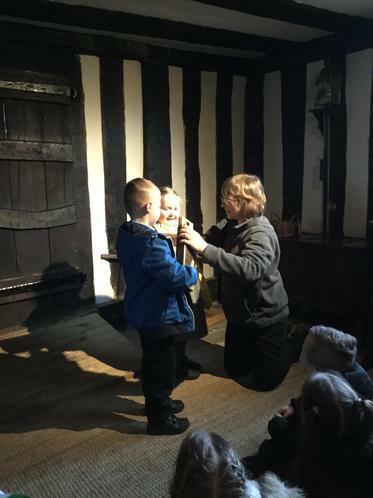 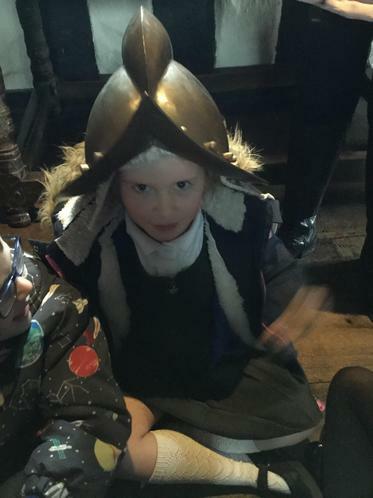 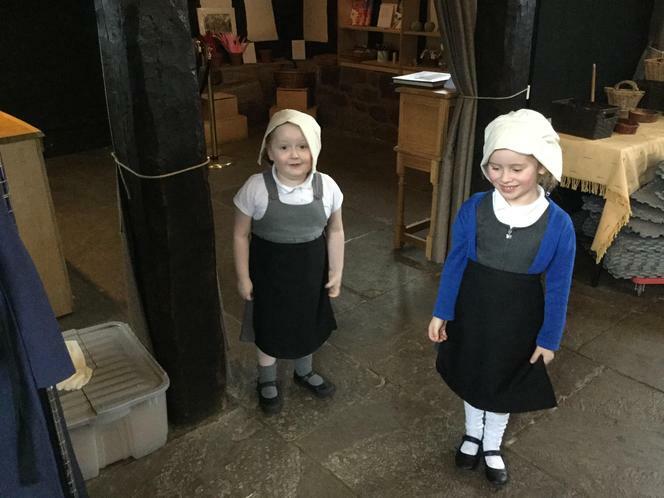 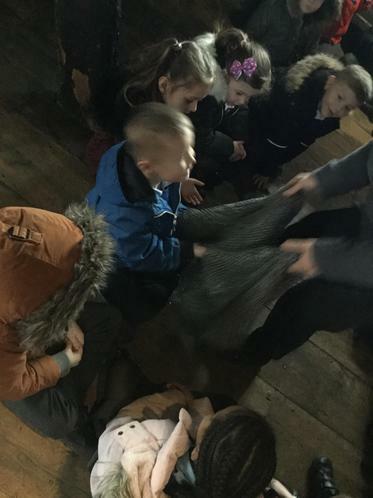 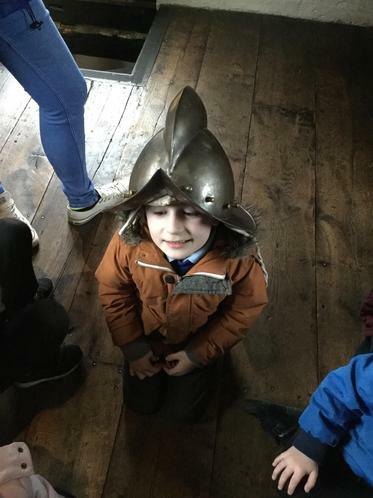 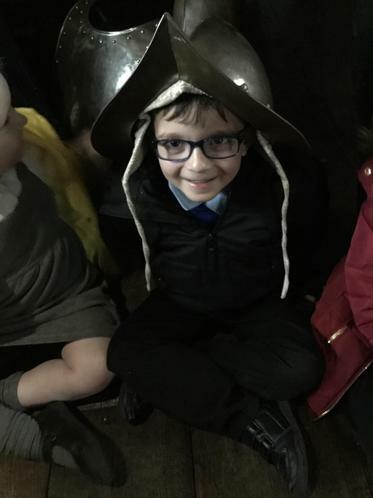 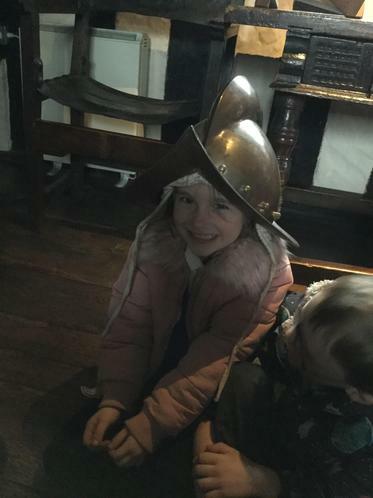 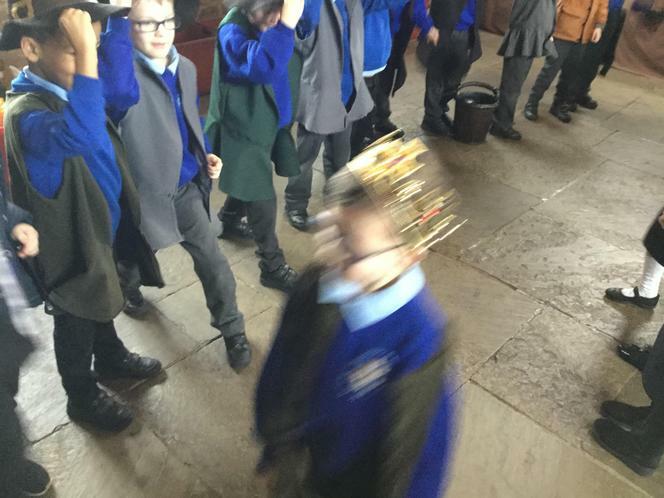 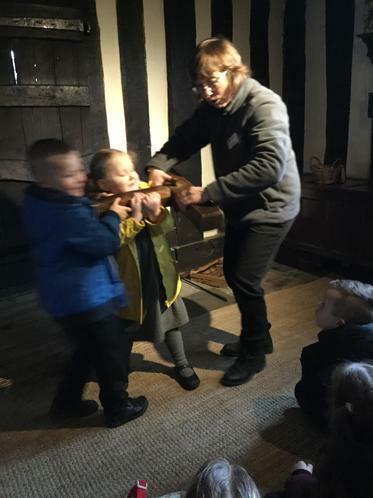 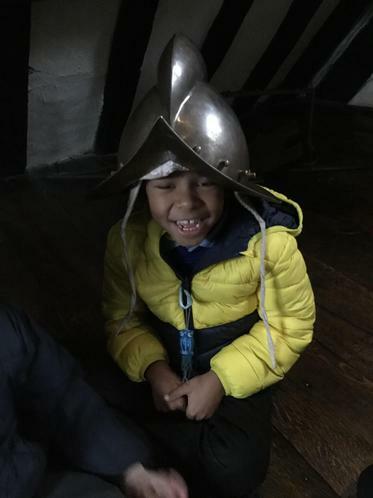 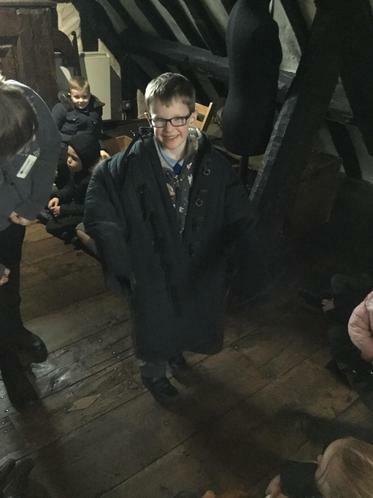 We we taught all about The Great Fire of London, including the way houses were made and run, the clothes people wore, how they said hello and the toys that would have been around! 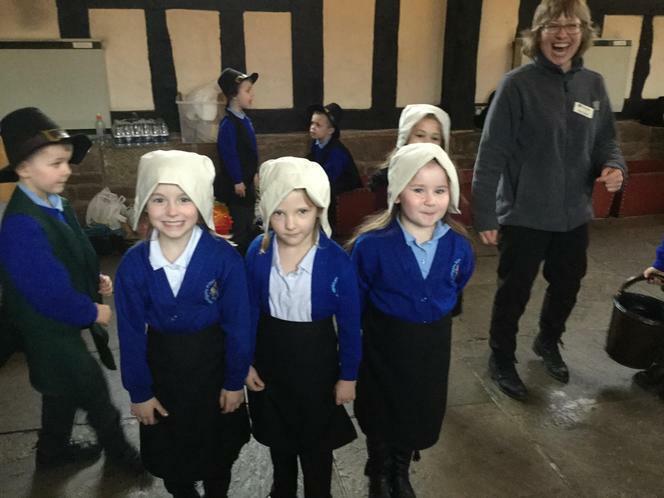 We had a really good day! 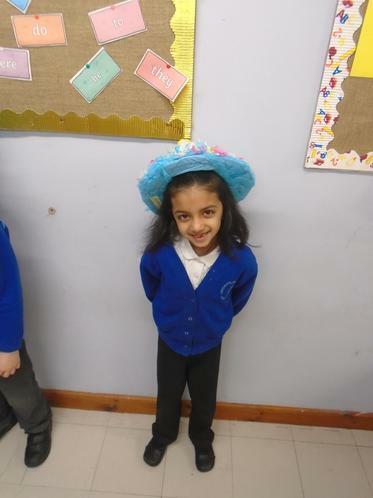 This year for world book day we enjoyed sharing lots of stories! 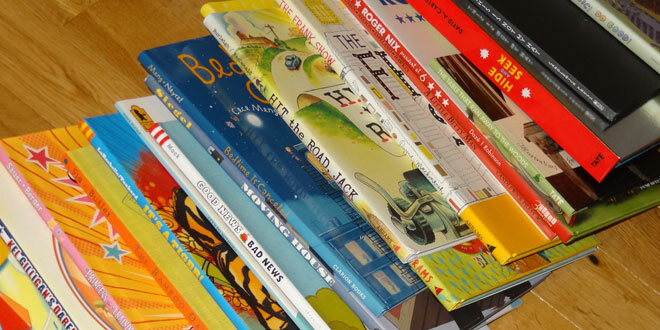 We read every hour on the hour, and read lots of different types of text, from poetry to audio books. 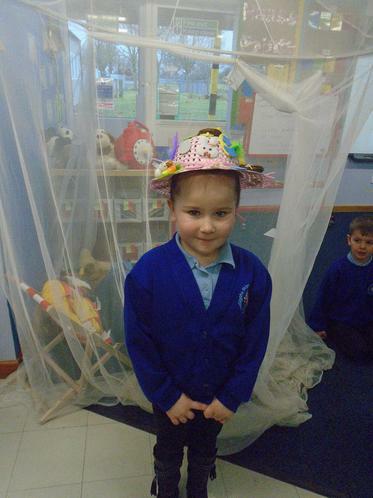 We also had a special visitor who read to us and some of the children even read stories to each other. 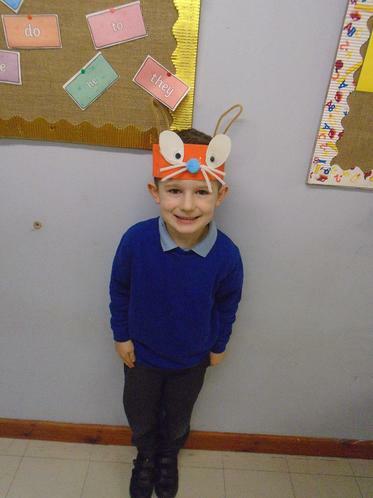 Keep an eye out for the exciting task sheet that your children will be bringing home! 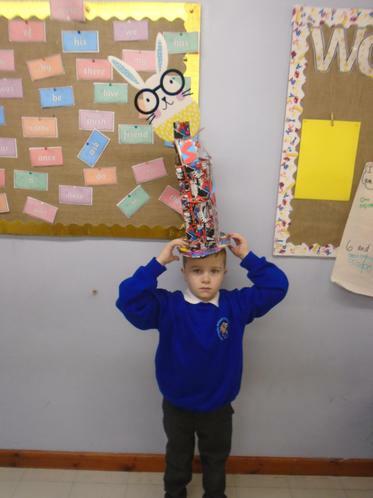 It has lots of fun activities and specific reading tasks for children to complete!